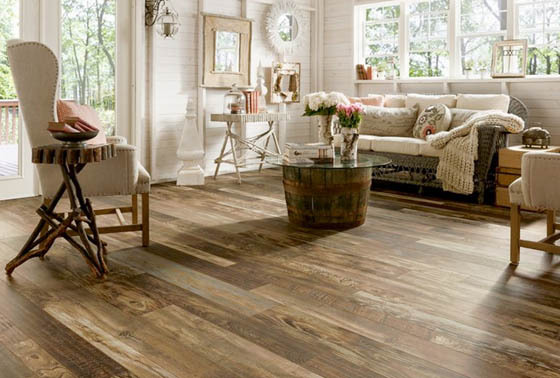 The flooring of every room plays a major role in the overall look and functionality of your home. 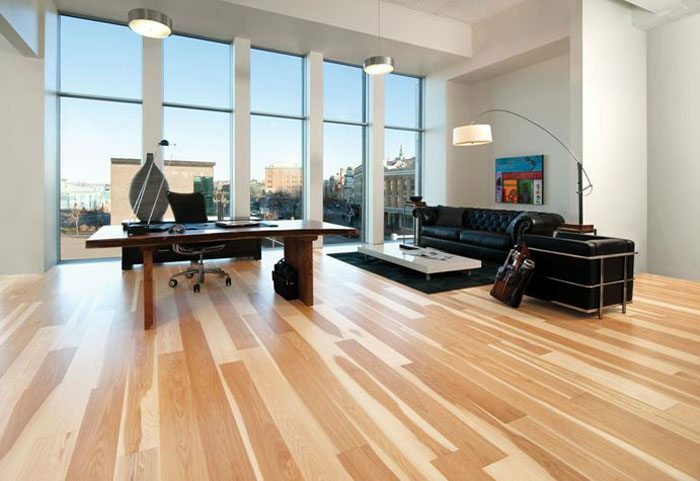 The main considerations while selecting floors for your home are style, comfort, durability and of course the cost. 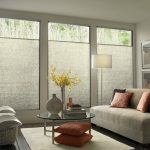 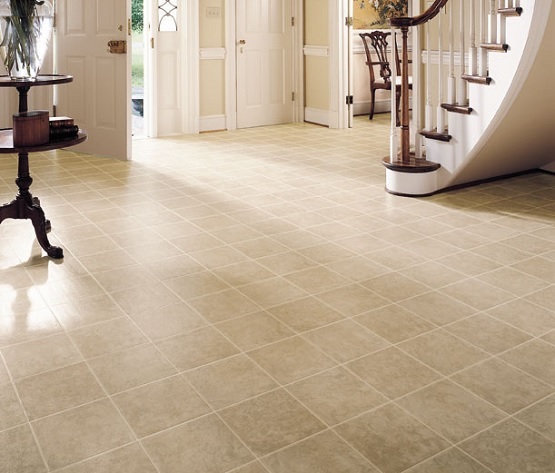 You just need to choose a surface that meets you and your family’s requirements as well as fits your budget. 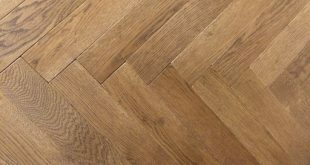 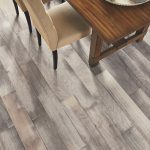 Flooring options from the classic hardwood or the concrete to the laminated flooring can be considered keeping your lifestyle and budget in mind. 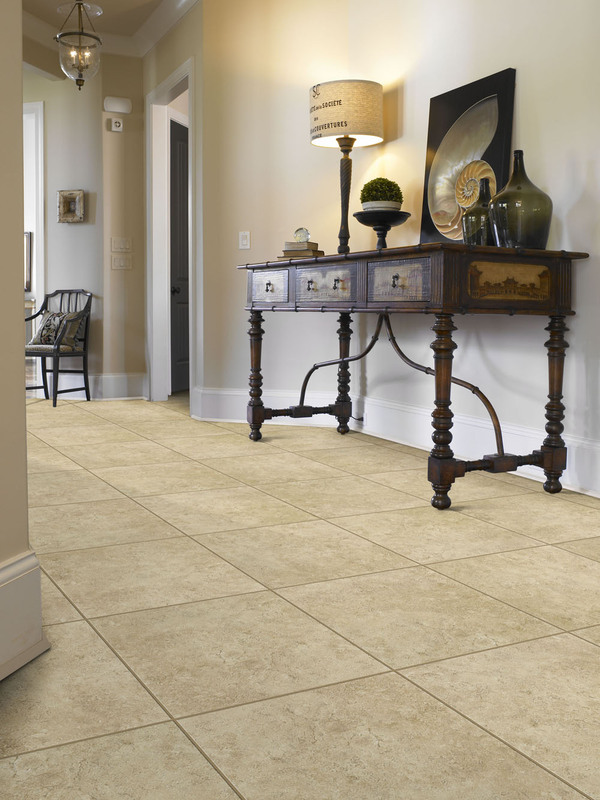 Whatever your style and requirements for your home you definitely need a comfortable and durable surface underfoot. 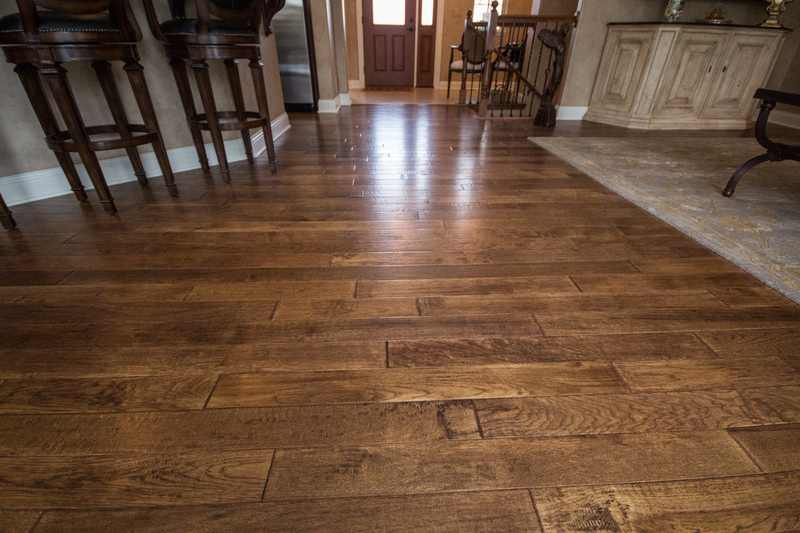 A floor usually lays the foundation for the overall look of your home. 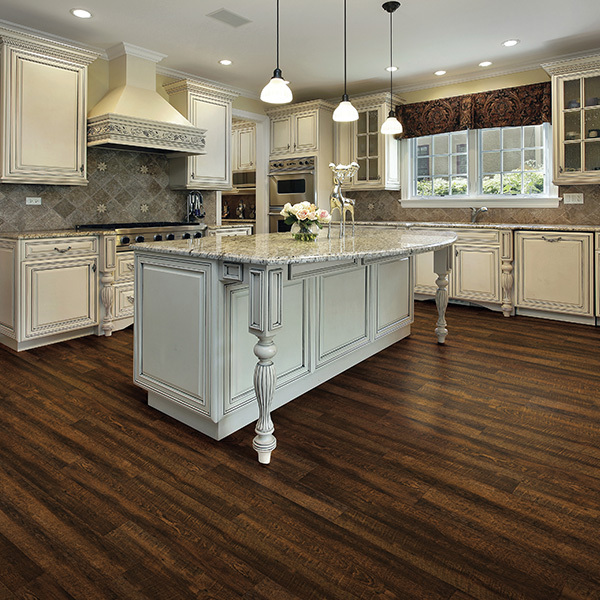 Flooring is often a big investment so you would like to consider an option that would balance your needs and style with a surface that will be long lasting. 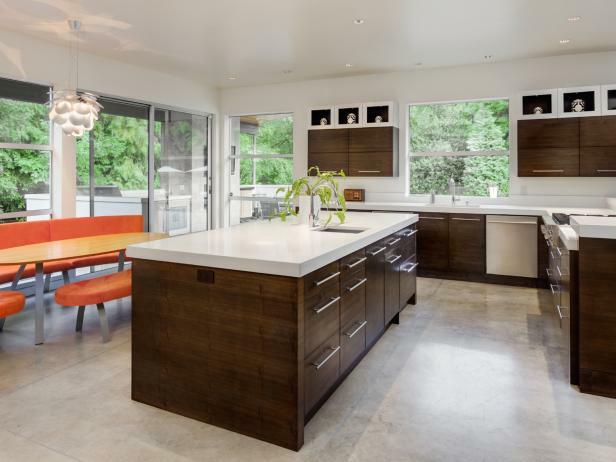 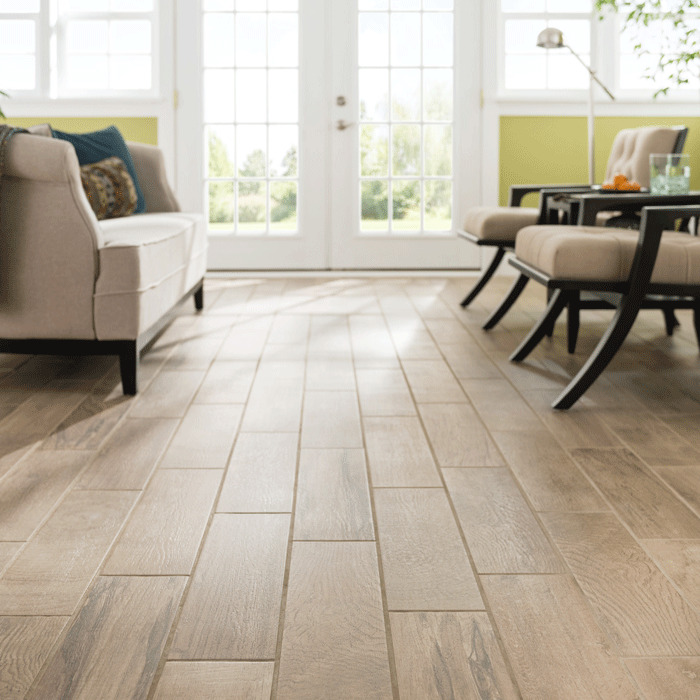 You can choose between rich hardwood, sleek tiles, luxurious carpet or a laminated floor. 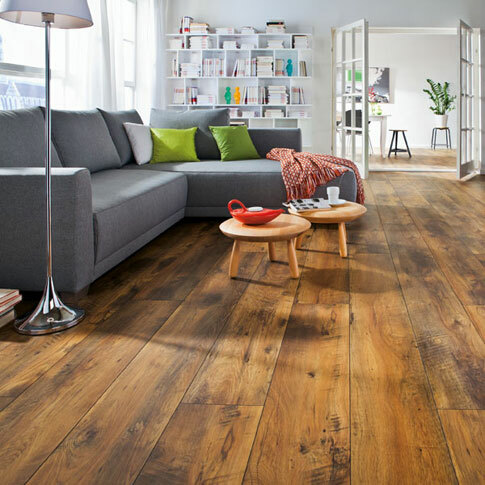 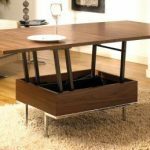 Make sure that whatever floor options you go for should complement the décor and furniture and even the accessories of a particular room. 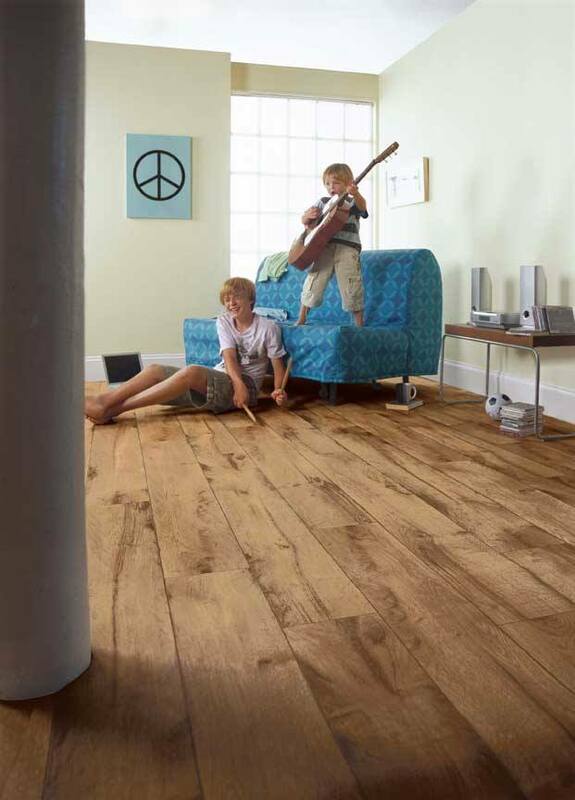 Before choosing the right floor for every room you need to first access the activities in a room. 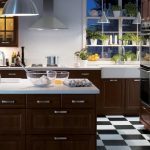 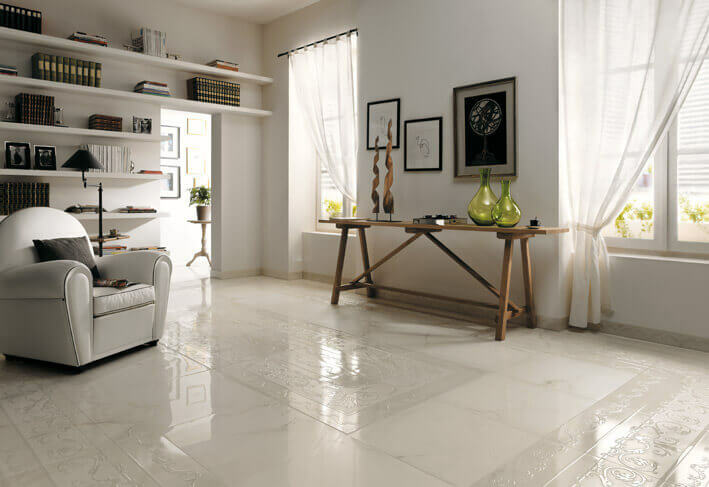 If you spend a lot of time working in the kitchen then a tile should be avoided as it can be uncomfortable and hard underfoot. 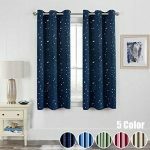 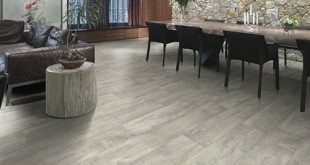 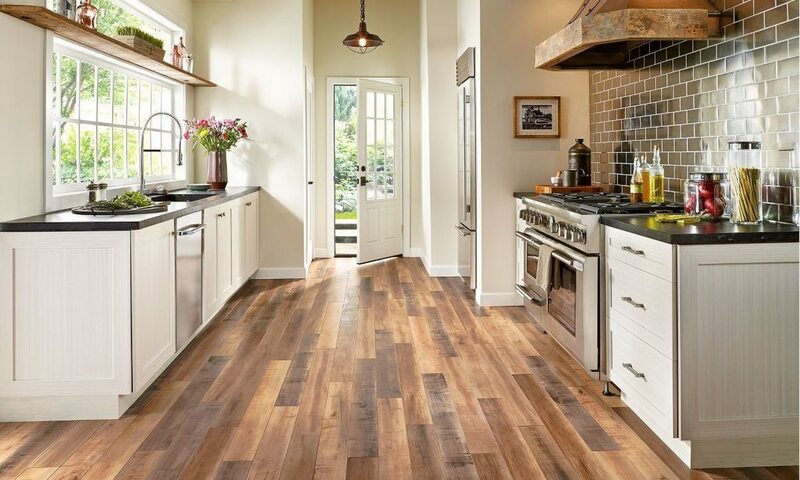 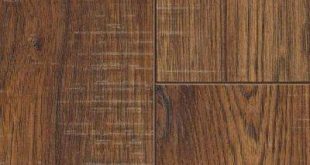 For the kitchen laminate flooring, Vinyl flooring is a good option because besides being durable they are stain and scratch resistant and affordable too. 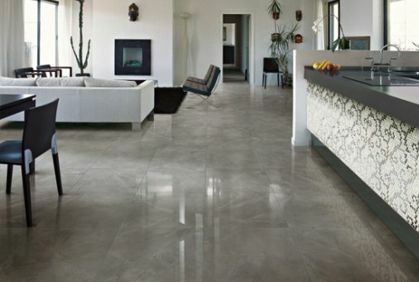 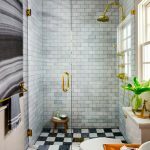 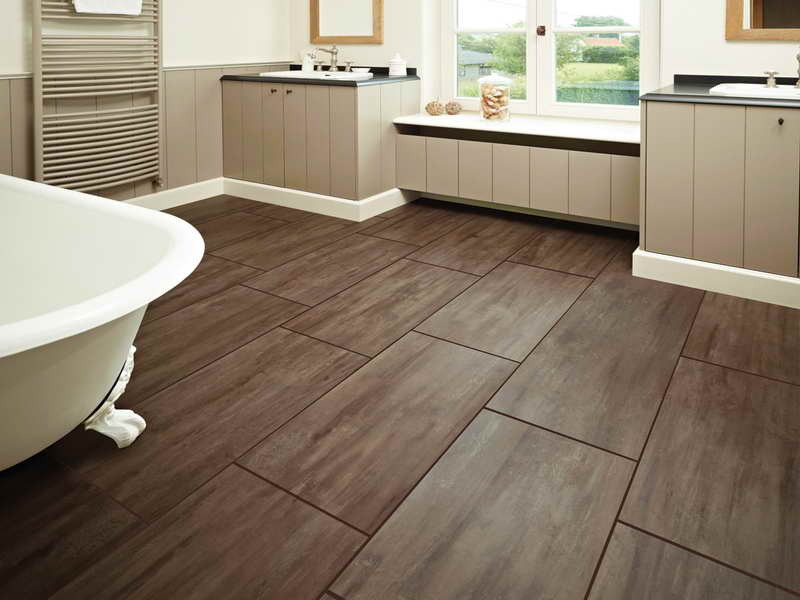 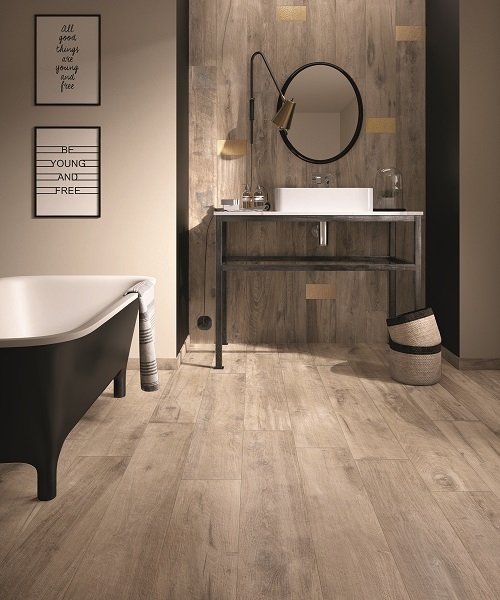 On the other hand ceramic tiles or porcelain tiles can be best for the bathrooms where there are more chances of children leaving the floor wet. 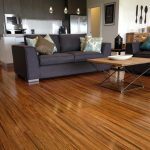 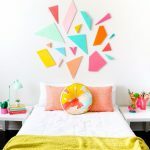 Hardwood floors being tough and beautiful look good in the living room, dining area or the bedroom and will look great with the wooden furniture adding a timeless beauty. 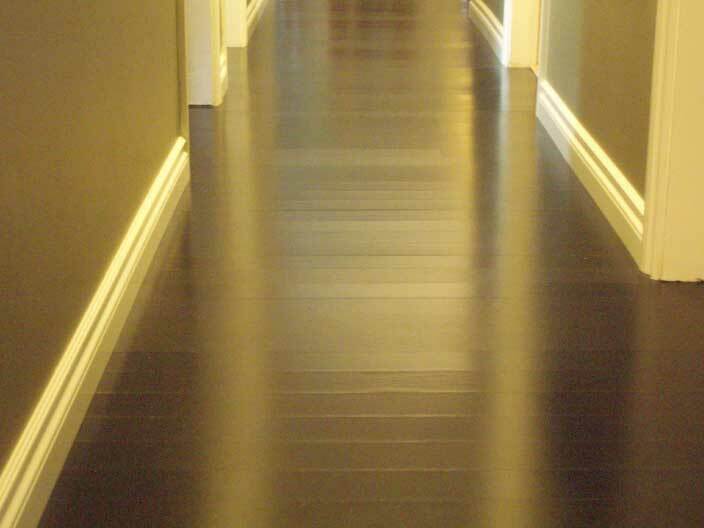 Epoxy is an excellent floor to be installed in high traffic areas, the basement or garage and is less expensive than other flooring options. 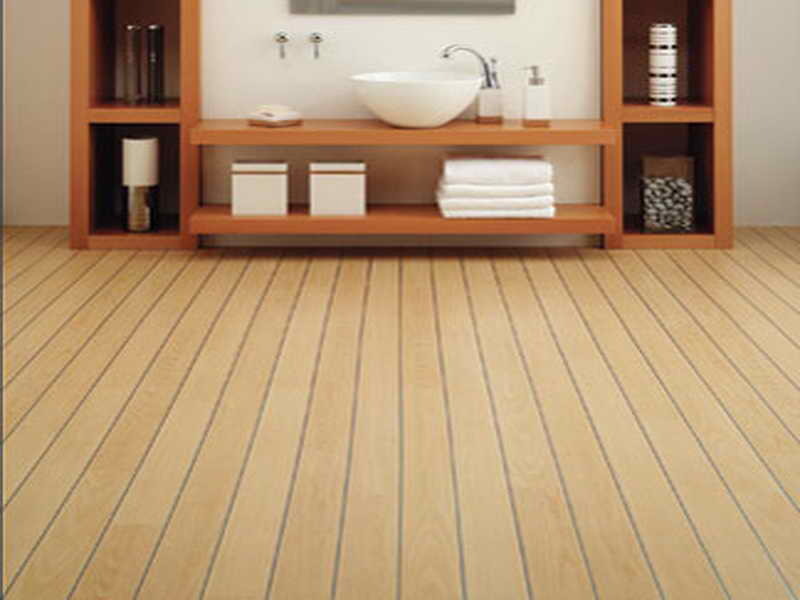 Laminated flooring can also be installed in any room in your home as they are durable and can be installed very simply and easily. 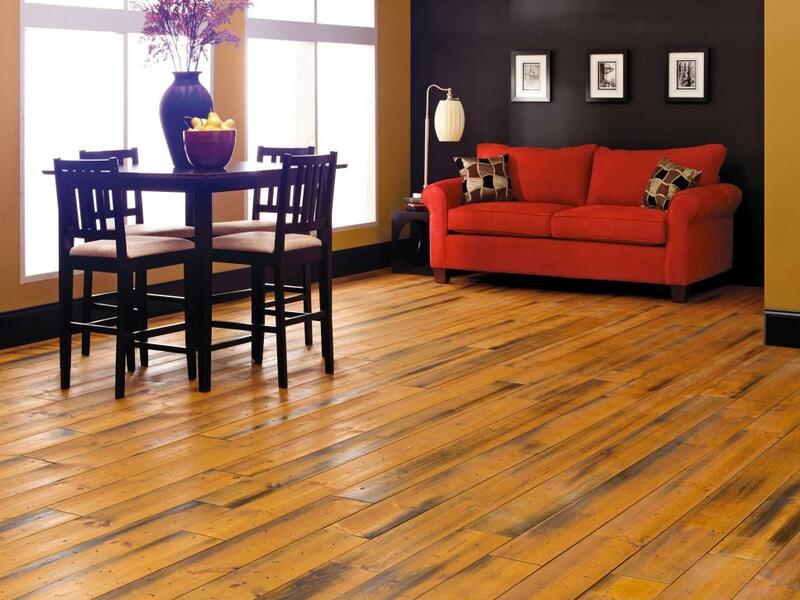 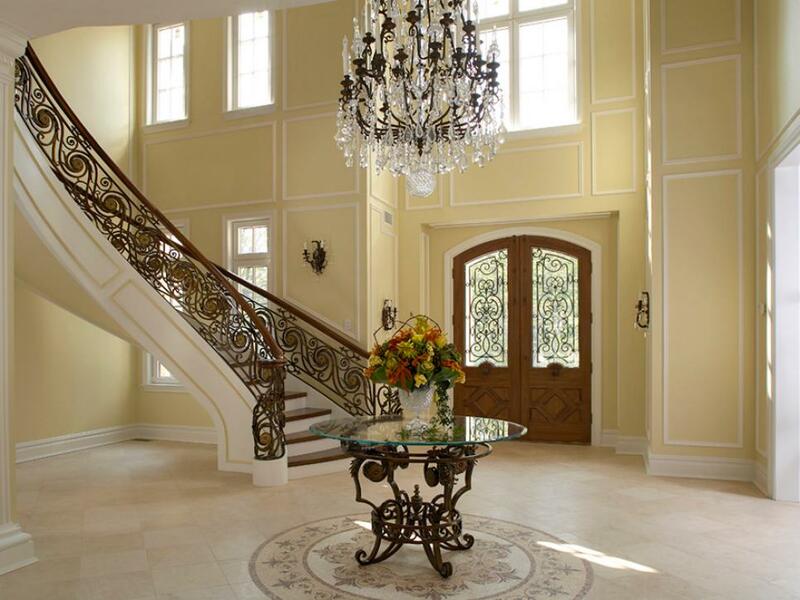 They can achieve the look of stone, tile or hardwood at a much lower cost. 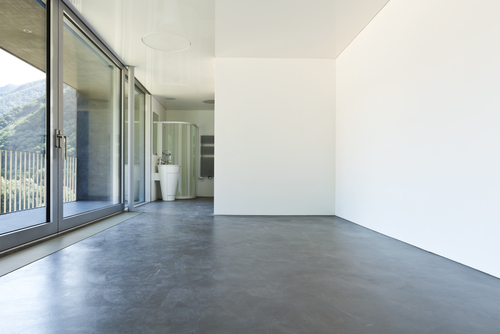 Concrete floors are durable floors that can be finished in a range of colors and textures that can suit high traffic spaces. 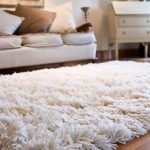 Next Why should one use carpet tiles in their house?